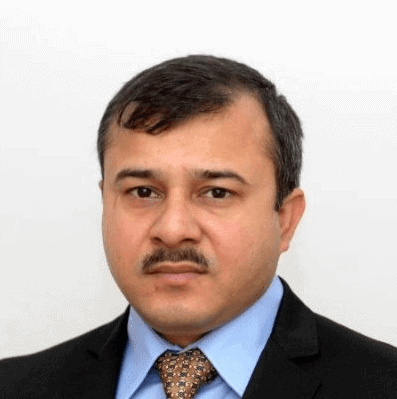 Mohammad Raza Rizvi is an IT leader with 16+ years of international experience with multinational firms. He has experience across US and Europe working with many customers and helping them succeed in their Transformation programs and Implementations across Telecom, Finance, Automotive, and Printing industry segments. He has helped clients with Solution Roadmap, Business/IT Alignment, Program Plan, IT & CRM Solution Consulting, System Integration, Solution Blueprint, Transition and Digital services for on premise and cloud products. How Can DevOps Concepts Provide Value in Digital Transformation Projects? Should You Consider Agile for Very Large IT Projects?